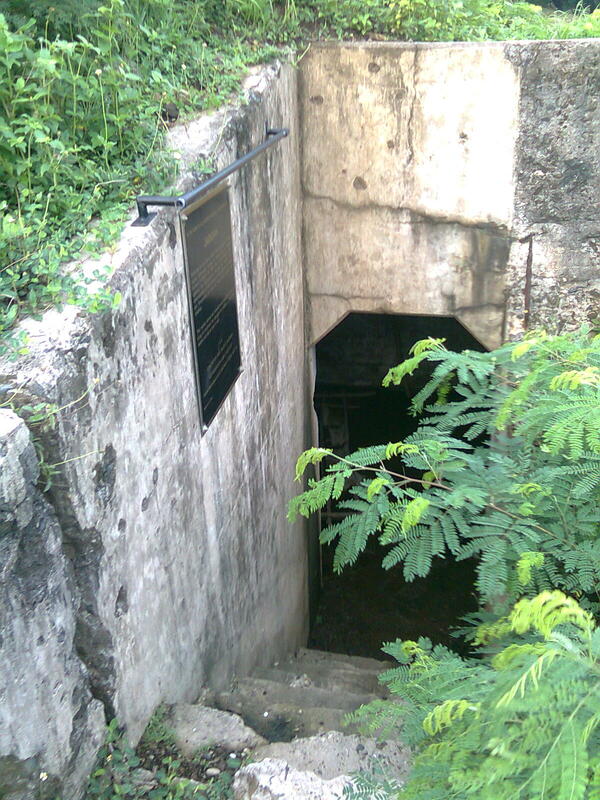 Senyorita Lakwachera: Corregidor Island a haunted place? 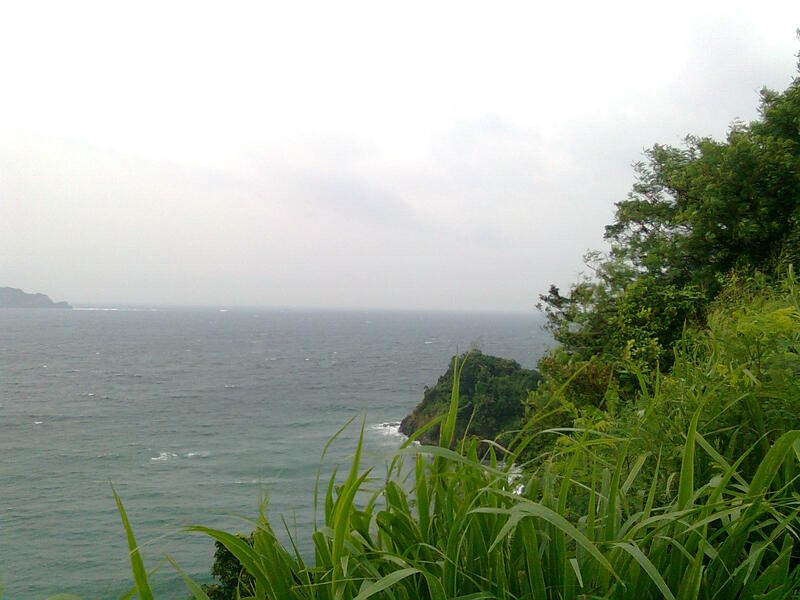 Corregidor Island a haunted place? I remember reading a blog before about the 10 abandon places in the world chained with its creepy nature. Philippines have a lot of these especially in the provinces so I thought of reading some local stories of haunted places. There were few of common places mentioned and I noticed that most of the blog includes Corregidor Island “hearsays” stories and now I perfectly I understand why my friends are asking me why do I love such a haunted place. Yes I love Corregidor, I’ve been there twice and the last time was two years ago and I still wished to go back there sometimes soon. I will write down a separate story about previous trip coz’ I want pictures posted too. Here are some Corregidor stories that I found from some blogs. Here is my unforgettable experience. I don’t find the place haunted; I see an island of history, heroism and love. It is a very silent place where I can perfectly unwind and lay my back and enjoy the nature. The breeze of the wind was perfect --- and no whispering thing! 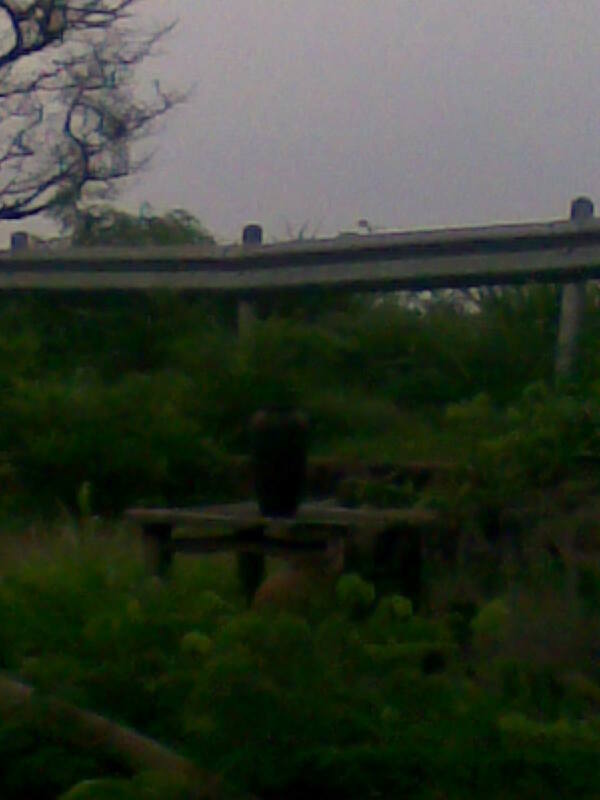 It was cold because of the tress and sea, not cold because of some unseen creature are sitting behind me. Even though most of us believed in what we call as ghost, mysteries and paranormal activities; I somehow think of them as a cause of ignorance in science. “Sounds ridiculous!”. Yes it is! Because despite; I am still scared of rumbling sound from out of nowhere. I am still scared that someone will tap me and leave some spell that could screw me to death. I promise I enjoyed my stay, I have roamed enough through the Island and took extra walk on the woods, got a chance to get inside one of the small Japanese tunnel and took some pictures and speaking of pictures, my interesting story is about the couple of shots I got from one of the in the Island that we visited. I am very fond of taking pictures; I didn’t get the chance to take one when I first went there so I took a very huge collection of picture the second time. One of them is jar! Yeah it’s a little jar. That jar can be found by asking the personnel to get a tour to Kendley field. Beside the field is the sea side dangerous with its deep and deadly waves. That place was known to be the place where Japanese committed hara-kiri by jumping to the sea. Hara-kiri means committing suicide instead of being caught or instead of surrendering. 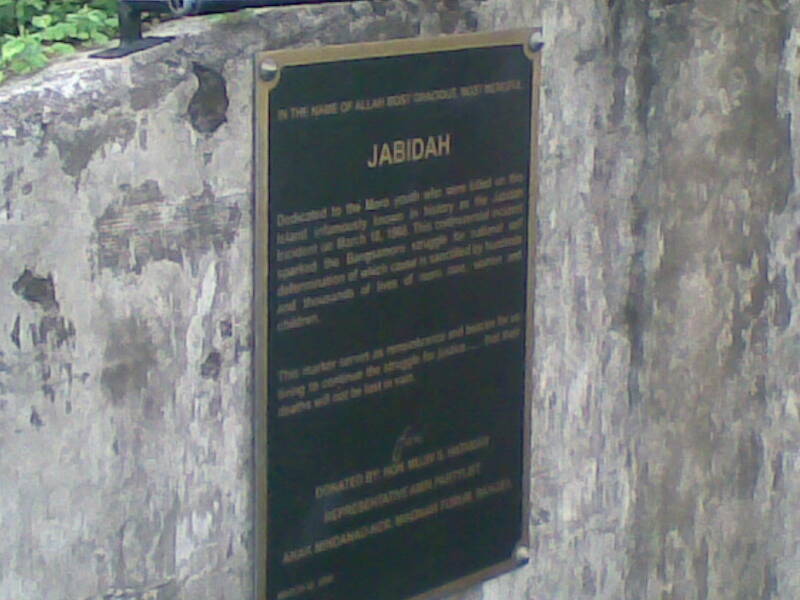 And it was also the same place they say that the Jabidah Massacre happened if I am not mistaken. Okay so what’s with the Jar? I have with me is a 5MP digital cam and a 2 MP camera phone, both are reliable enough in capturing good picture in outdoor and daytime. 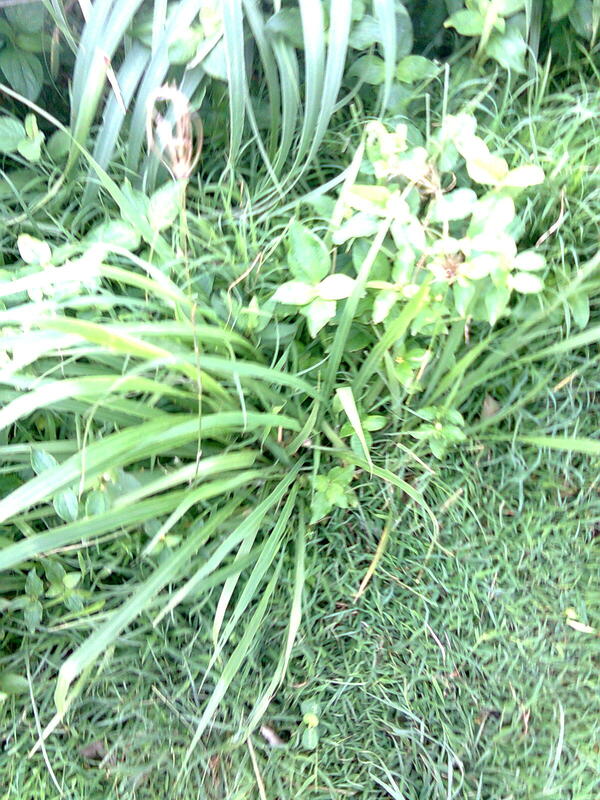 Here are some pictures taken from my phone and cam. Taken from a digital camera. The group of photo you see above was taken in the same time and same place with minutes of interval. 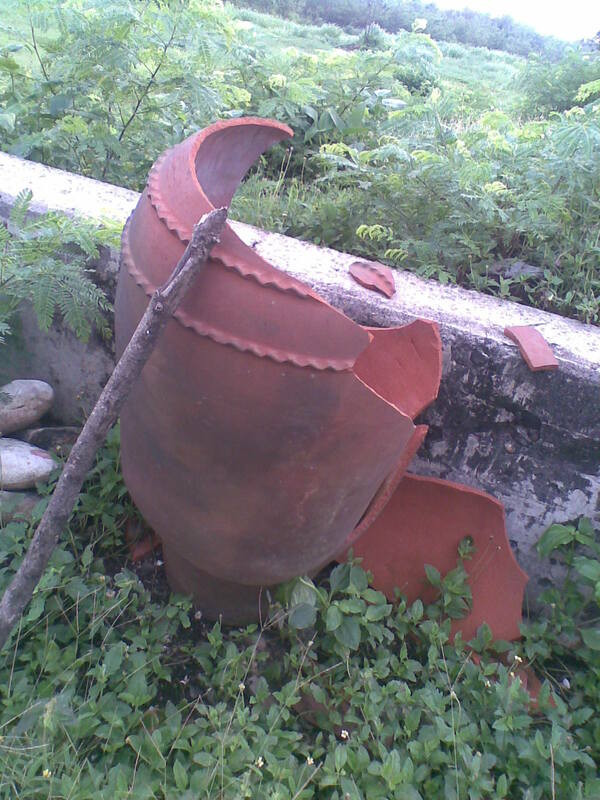 That series of pictures evidently shows that we are having a tour under a cloudy day but even though that it is cloudy it wasn’t that dark; the pictures still remarkably taken in daytime except for this jar which was just right behind the broken jar in the picture above and miters away from the written scripts about Jabidah as well. It seems that, that thing don’t want to be seen in a bright way because the picture was very gloomy seems that I took it at 4-6pm instead of 8-9am. At first I thought that it has something to do with the camera since that was a phone cam I am using so I took another shot and even a third shot using another camera and yet the same gloomy thing comes out. Christeen is a 20 something Filipina, a student of life and a corporate employee who travels as she possibly can. Off from work, she's into crafting, fashion designing, taking photos, practicing yoga and telling stories from her journeys. Travelling to Ilocos via Florida Sleepers Bus. Claiming your NBI Clearance (Semi-online). Senyorita Lakwachera ©2014. All rights reserved.